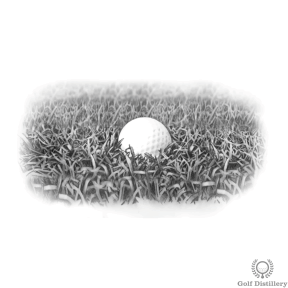 Unfortunately, we all find ourselves in deep rough on the golf course from time to time. And while it’s true that better players hit fewer wayward shots, they also usually make better decisions when they do have to play from a tough position. 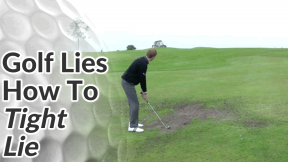 Obviously it’s best not to be in the rough in the first place… and it’s nearly always a vicious slice or hook that puts you there. So if you struggle to keep the ball straight, take some time to follow the lessons in the fault fixing section of this site. When you’re ball is the rough, it’s the decisions you make in these situations that will have the biggest impact on your overall scores. Good players aren’t necessarily better at hitting out the rough – they just make better shot choices limiting the damage to their round. When you’re in the rough, try to find a patch of grass similar to the one your ball is resting in for your practice swings. Don’t take a practice swing close to your ball though – you can easily disturb the grass your ball is sitting on, causing it to move and causing you a penalty shot. 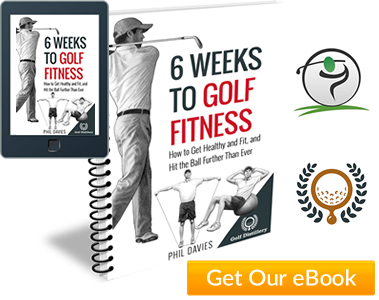 One of the biggest mistakes that club-level golfers make is being too greedy with their club selection. 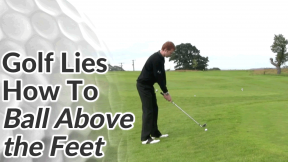 More often than not you should take a very lofted club like a wedge. 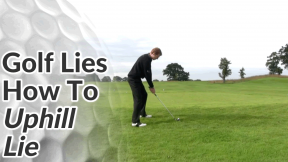 Yes, that might automatically rule out reaching the green but a lesser lofted club won’t get the ball up in the air quickly enough, or it will come in at too shallow an angle getting caught up in the grass behind the ball. 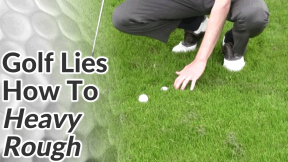 Find your straightest line to the fairway from the rough, so that even a poor contact gets you out of a difficulty. 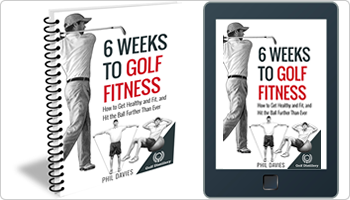 I see so many golfers try to pinch a few extra yards either with a lower lofted club or by taking a more direct line to the flag. Even if it works out, all they’ll steal is a few extra yards making little difference to their next shot. 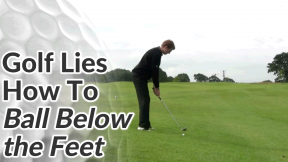 Playing the ball in the back third of your stance will help you get a steeper angle of attack on a golf ball buried in thick rough. 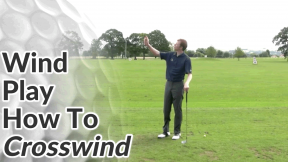 You may also want to hinge your wrists a little earlier in the back swing to feel like you’re picking the club up. 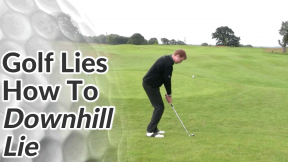 Really tighten your grip as much as possible so the high grass doesn’t wrap itself around the club neck. 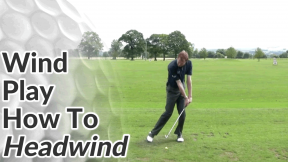 This will twist it in your hand, closing the club face before impact.